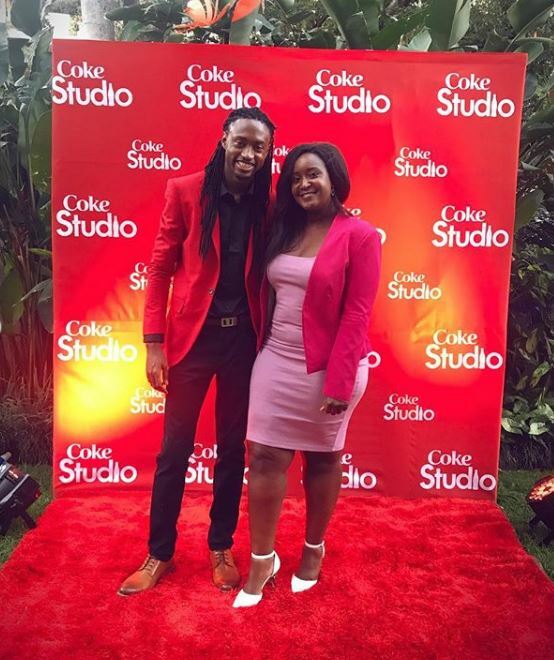 Betty Kyallo’s younger sister, Mercy Kyallo, has partnered with Coke Studio Africa 2019 ahead of the highly anticipated new season of the music show. 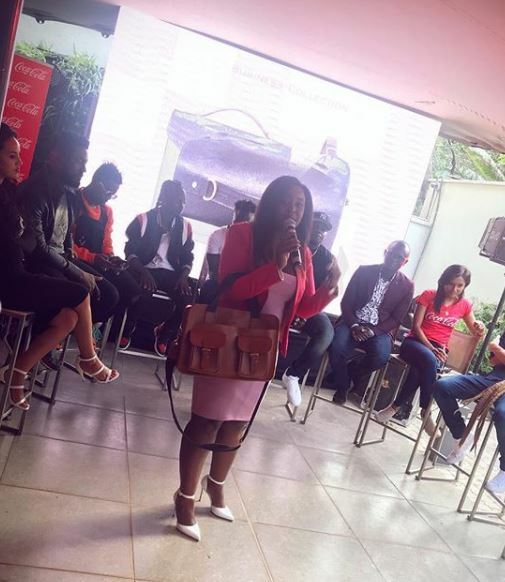 Mercy, through her leather goods manufacturing company, Yallo leather, will provide branded Coke Studio merchandise for the 2019 edition. This makes Yallo leather the third confirmed Kenyan company to partner with Coke Studio after Pace Africa and Home 254. With Pace Africa, the artists will experience high-quality music through Coke Studio branded headphones provided by Pace. Other branded Coke Studio branded merchandise will be made by Mercy Kyallo’s Yallo and clothing store Home 254. 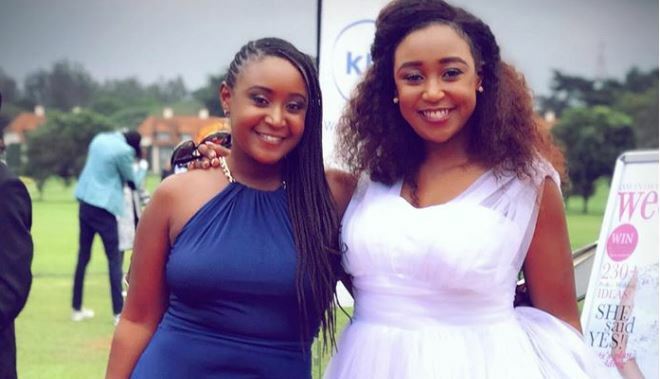 An excited Mercy Kyallo took to social to break the news saying that her leather company has made a huge move by landing the deal. “Its not everyday that a leather company partners with a cool and vibrant brand like this one, but we share ideals that propel our individual visions and missions. I love that we both believe in creating, showcasing and celebrating homegrown art and craft. Yallo just like coke studio is determined to provide inspired works of art fueled by our diverse cultures. Here is to building impactful brands,” she wrote. The Coca-Cola Company has since commenced the production of the new season of Coke Studio Africa that will air on TV across Africa, starting Feb 2019. Some of these artists include Wasafi music producer, Lizer, Naiboi (Kenya), Winky D (Zimbabwe), Mahlet (Ethiopia), Messias (Mozambique), Fik Fameicca (Uganda) and Alvin Kizz (Uganda). Returning on the show are continental stars: rapper Khaligraph Jones (Kenya), Sheebah Karungi (Uganda) and BET award-winner Rayvanny (Tanzania) back for the second time.